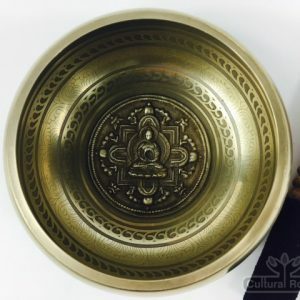 By far the best sounding and looking of the cast bowls, very easy to use and every piece holds brilliant lasting sound and frequency. 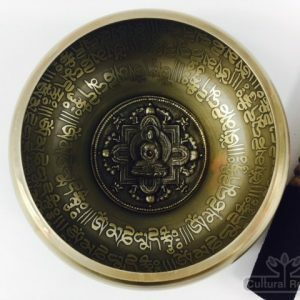 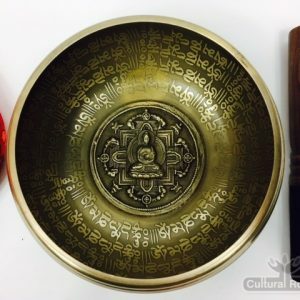 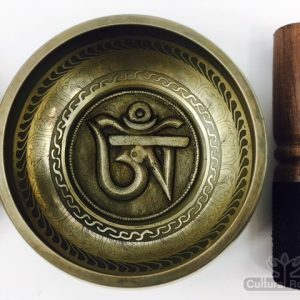 Cast in Nepal using a bronze high metal content and then carved with high quality workmanship producing Mantra and symbol designs that bring a stunning look to these bowls as well as their radiating positive intentions and mantra energy fields. 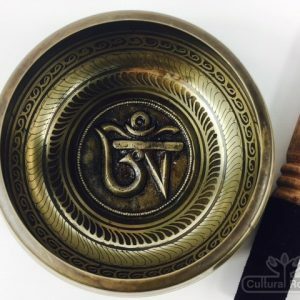 These bowls when played in rotation will after a few rotations fire up into beautiful constant frequencies. 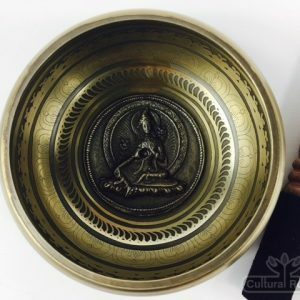 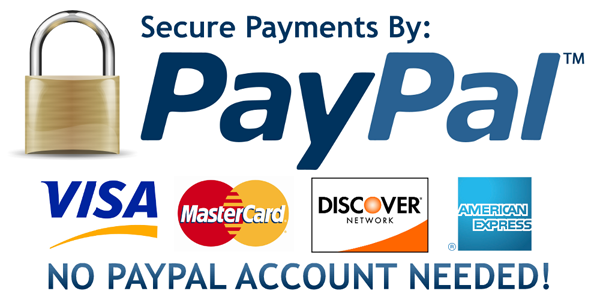 Each bowl is individually checked for standard and predominant note range consistent with rotational use. 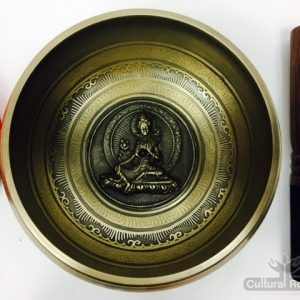 Bowls include a wand and a silk cushion base as pictured. 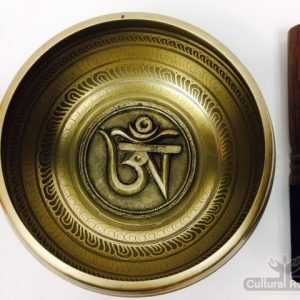 Alternative colour cushions can be replaced by request.